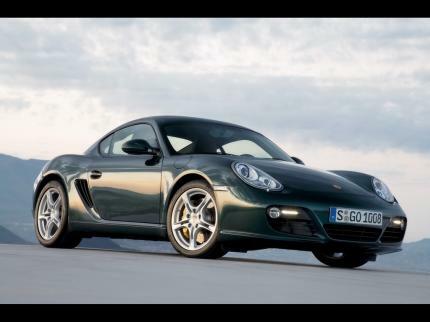 Porsche already knows the Cayman S is better than the 911, and it must be positioned below the 911. They dont care! Make no sense whatsoever and therefore are screwing the overall results. 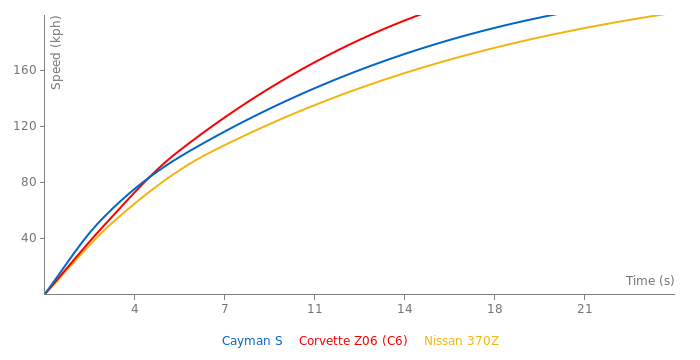 For one, an S2000 and IS350 don't stand a chance in hell against the Cayman S unless the driver of the Cayman doesn't know how to drive. This is obvious. Yeah someone needs to fix that false 16.8 sec (0-200kph) time for the E46 M3. The 09+ Cayman S blows that cars doors off to 124+mph. 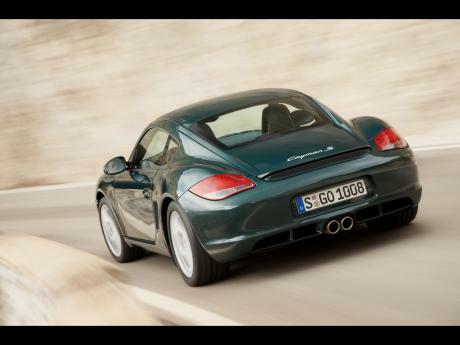 A Porsche Cayman TURBO wouldn't be "spooky" behind the wheel because the engine is positioned forward the rear axle. The problem with the 911 is that the engine is placed all the way in the back behind the rear axle. The Cayman really is Porsche's best fundamentally set-up car. The problem is that if that openly admitted this it would upset a lot of current 911 owners’ and kill their market as it wouldn’t make sense. 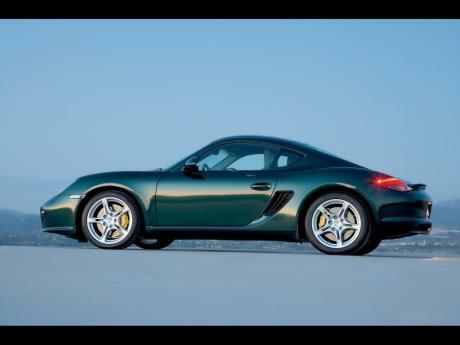 This isn’t to say that the 911 is a bad car just that it could be better with the engine forwards the rear axle like the Cayman. 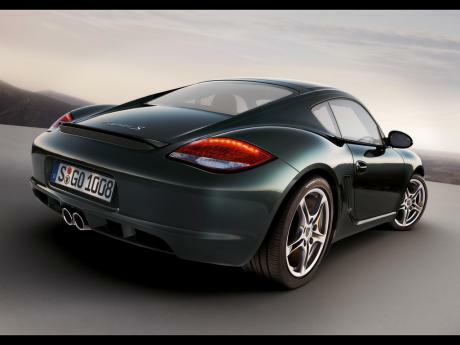 The Cayman is basically as mid-engine 911 with a lower power output and slightly shorter wheel base / no tiny back seat. Interesting proposition, Turbo BUT rear wheel driven, it would be very fast and challenging, a kind of a car that wouldn\'t tolerate anyone behind the wheel, just like old spooky 911 Turbos didn\'t. Where\'s the source for the 8:06 Nordschleife time? Why is it BLANK? The displacement is 3.4 liters (3436 ccm). Please correct it! Why does the driven by time for the RING say \"Porsche with a ?\" ? If Porsche recorded the time why not just remove the question mark? @ jeyroslave with no means neceserry to ofend you i will they to you that coment you posted was rather stupid i mean come on an audi is useally abit more expensive thn bmws so why the hell would an audi be the alternative souloution to not being able to buy a bmw yeah thts right it wouldnt cause there similary priced cars and audi is nown for making luxury cars but there also nown for their raceing history and just as wel as porsche is nown for their racing history.And just cause audi competes on different ends of the market to porsche doesnt mean they cant make something on the same end of the market as porsche to compete with them so that doesnt make it a dumb comparison just cause the 2 brands are nown for makeing different types of cars but they still make cars that are in the same class of vehcles so yes audi tt s or audi tt rs vs porsche cayman s is a good comparison. But you are all comparing an Audi with a Porsche!! I mean one is just an Audi, that\'s something you buy when you can\'t even afford a BMW for God\'s sake. i have +200 other lap times to add so don't request anything... i will when im done..
172mph top speed, but who cares. you are talking about a manual cayman s a pdk with sport+ cayman s will SMOKE both of them not only in a strait line but on a track too im just loving how a boxster S pdk did a 10.3s (r&t) so would that be enough for you that the caymans with 10ps/less weight would smoke YOUR 11.1s tt-rs by one second to 160km/h not even getting to 200km/h no need to mention sport auto claimed 250km/h top speed/limited for the audi so the porsche will leave it in the dust and like i mentioned before it is faster than 275km/h. TT was build from first date for the same speed. then why 280km/h as an option?? and by the way the 275km/h for the caymans s pdk is at 7000rpm instead of under 7400rpm so expect more and what rpm is the 280km/h top speed of the tt-rs ?? and no tt-rs would drive a caymans s out of sight http://www.fastestlaps.com/index.php?page_id=compare&car1=4924ff e0084fc&car2=_Audi_TT-RS_Coupe Straight line speed --tt-rs223 points cayman s223 points in fact the best car driver the cayman s would. sportscars tested both under same conditions and 0-200km/h(125mph) the TT-RS was under the same conditions 2s faster, till topspeed the gap was getting bigger and bigger and bigger no chance for the Cayman S to stay in contact with the TT-RS... and the TT was build from first date for the same speed..
in fact the best car driver the cayman s would.